ALPHA is an ecosystem - modular and scalable to meet the unique demands of those who face the unknown. Whether a soldier is configuring a weapon or load carriage, versatility is key. 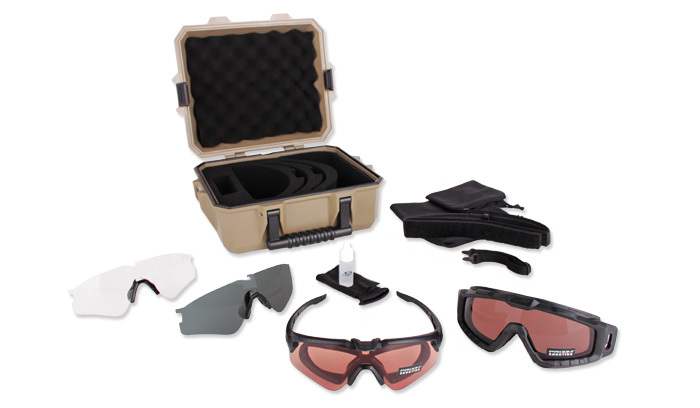 ALPHA is a three-part system composed of a frame, gasket and goggle with a single lens working across all platforms.